Balance Makes Piano Fun : Surprise! 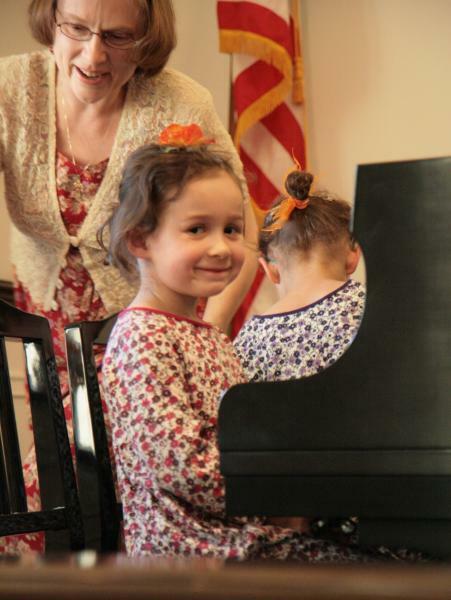 Posture is what makes piano playing fun and comfortable. See these "Before" and "After" photos. Best Xylophones for Home Use : All students benefit from having a xylophone at home for cross-training. Applying what we are learning on one instrument, over to another instrument, helps us learn our music more quickly and thoroughly. Note: For new students who do not have a piano yet, a xylophone is better than an electric piano for practicing. Xylophones produce their own tones, instead of using recorded sounds and speakers. Live, real tones (not electric ones) are necessary for proper ear-training. Middle School Music and Theater Students Get Better Grades : This is significant. This is a decade-long, rigorously-designed study following 30,000 low-income students in Florida. This is the first rigorous scientific study of the subject. 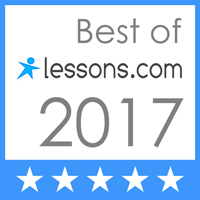 Our Piano School's Facebook Page : "Like" our page to read interesting Articles, see Photos, and view Videos of excellent pianists using the European technique we teach. Suzuki Piano Basics Foundation : This is the style of Suzuki piano teaching we follow in the Lichtenstein Piano School. It is a European method, focusing on relaxed hands with no repetitive stress injuries. In this style, we emphasize reading music, music theory, and beautiful tone production, along with the highly effective ear training for which Suzuki is famous. We will be moving to San Angelo, TX, in the Summer of 2018! What is Suzuki Piano Basics? Find out more about the European-style Suzuki we teach. Originally written for Suzuki Violin parents, this article gives a helpful view of what to note during lessons on any instrument. Kodaly-Curwen Hand Signs: These solfege hand signs are useful at home as well as at the lesson. Why does a piano need to be tuned? And how often?